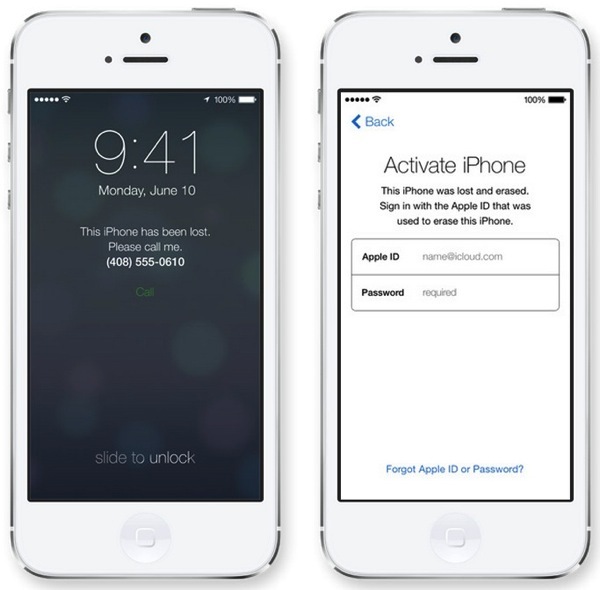 During Apple’s preview of iOS 7 at WWDC, security features were emphasized to protect lost and stolen iPhones. Find my iPhone, long known as the saviour for misplaced phones, could be easily turned off in iOS 6, making it effortless for thieves to cease tracking of devices. In iOS 7, things have changed. 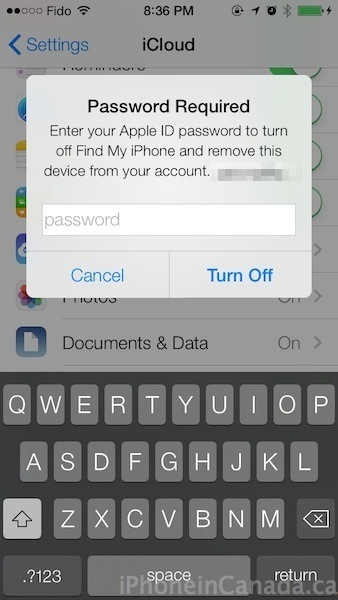 Now, in order to turn off Find my iPhone, an Apple ID password is required to toggle the feature off. Furthermore, an attempt to restore an iPhone within iTunes is not possible unless Find my iPhone is disabled on the device. So if someone steals your phone, there’s no way for them to turn off Find my iPhone or restore your iPhone in iTunes without an Apple ID password. 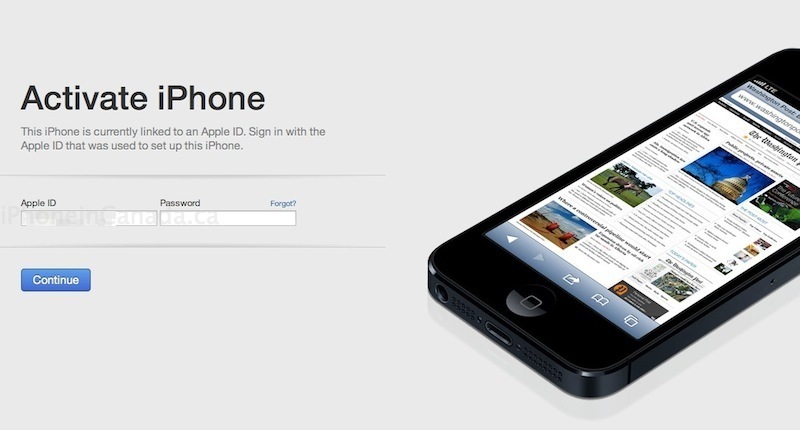 If you are able to remotely erase your iPhone via Find my iPhone, your Apple ID will be required to activate the phone again. Apple notes even after a remote restore, your iPhone will continue to display a message and your phone number on the lock screen. Given the high number of iPhone and iPad thefts, these new security features in iOS 7 should give users an even better piece of mind if their devices are lost or stolen. Anyone excited for these new security additions? Update June 17: Our own tests have confirmed restoring an iPhone with DFU mode still requires an Apple ID for signing in (downgrading an iPhone 4 from iOS 7 beta to iOS 6.1.3). Also, attempting to delete an iCloud account within Settings also prompts for an Apple ID password.